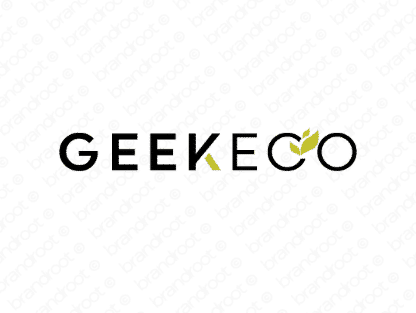 Brand geekeco is for sale on Brandroot.com! A quirky combination of "geek" and "eco-" that offers a nature-friendly name with an intelligent twist. Geekeco is a smart, environmentally friendly brand that fits well with a broad range of applications, from educational programs to products and services focused on sustainability. You will have full ownership and rights to Geekeco.com. One of our professional Brandroot representatives will contact you and walk you through the entire transfer process.